Standard unit to get your Vehicle Connected. Optimizes your vehicle security, with unlimited range control. Everything you need from the convenience of your cell phone. 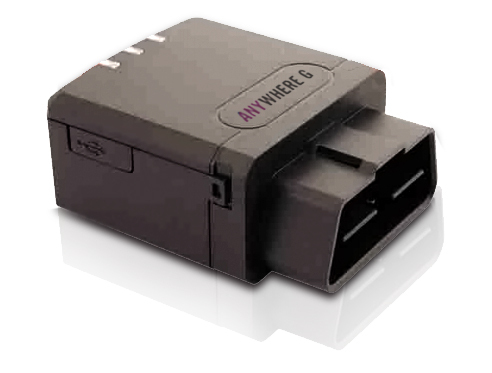 Extends your vehicle controls to your cell phone, with unlimited range. Do everything from the convenience of your cell phone from Anywhere.